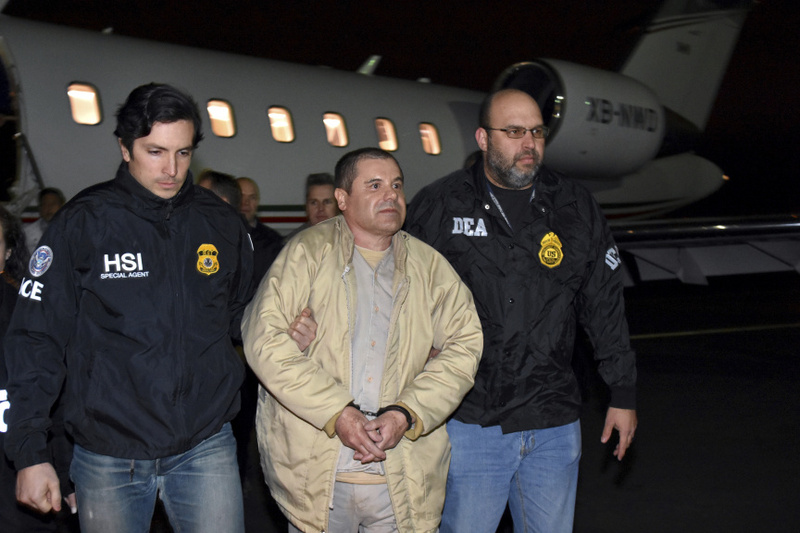 NEW YORK (AP) — Jury selection at the U.S. trial for Mexican drug lord Joaquin "El Chapo" Guzman was completed Wednesday with Guzman waiting for word on whether he can hug his wife for the first time in nearly two years. Most of the people picked either for the jury or to serve as six alternates said in initial screening that they had heard of Guzman through news reports or TV shows. They include a man and a woman said they are fluent in Spanish and a man who's a retired corrections officer.